Busy Bees at Livingston - Alba - babies are being wild! 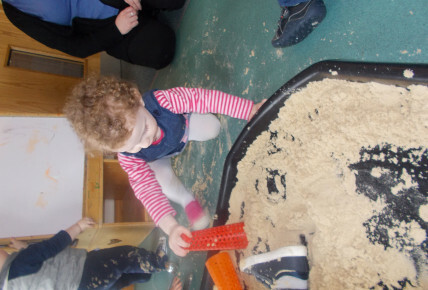 babies have been making the most of the messy play that has been taking place within the room. 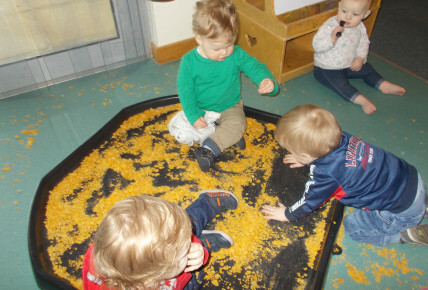 They have loved, laughed and screeched over the different sensory experiences, the smells and the pure of fun of just getting messy!